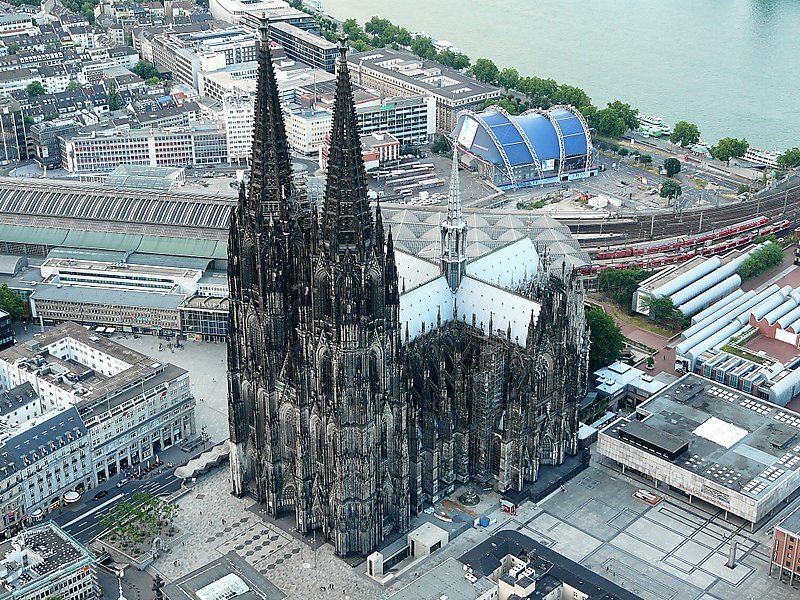 Cologne Catherdral, the supposed birthplace of the candy cane. 1670 marks the year the first candy canes appeared. A German choirmaster at the Cologne Cathedral, hoping to keep his kids performing the Living Creche (aka the nativity scene) quiet during Christmas Eve, gave them sticks of candy, because it’s always a good idea to give kids sugar to keep them quiet. Seriously, that was his plan; bribe noisy, hyperactive children with candy. To drop some knowledge on them at the same time, however, he asked that the candy be made into a shepherd’s crook to remind the kids about the shepherds that visited Jesus when he was a baby. He also asked that the candies be made white ( the red stripes weren’t added in until much later, but more on that in a bit) to represent the sinless life of Jesus. This became a yearly tradition, and the rest, as they say is history. Ever since then, Candy canes have held onto their place as one of the integral christmas foods we know and love. 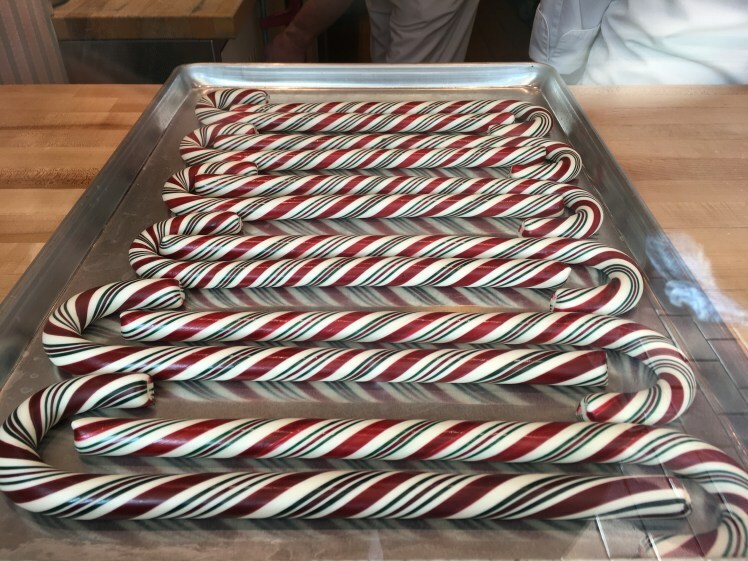 As a matter of fact, they are so important to many that Disneyland has to have some serious crowd control for those wishing to score a candy cane from The Magic Kingdom. Another cool fact? Despite essentially being a stick of sugar, Candy Canes are actually low in fact, cholesterol and come in at just under 50 calories for most brands. If your memories of eating candy canes doesn’t involve making them into shvis to mock attack your siblings and cousins (I know mine do). What about you? Do you enjoy candy canes? Let us know in the comments below.